The GSCMI Center offers two certificates to our Master's Students: GSCM & MTM Option Certificates. In order to be considered, students should review the below requirements & complete the online applications provided below. 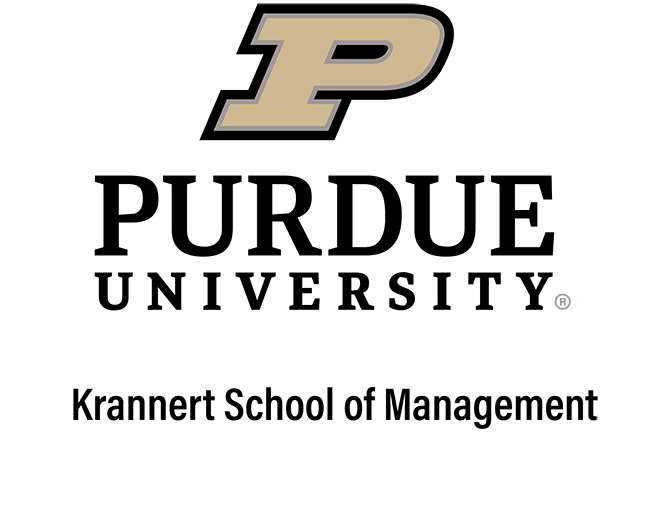 Click here to apply (Please use Purdue career account to log in by typing onepurdue\username).